Stucco is a plaster-like material that is usually made from a combination of Portland cement, sand, limestone and water. Stucco is primarily meant for outdoor use as it is resistant to corrosion and handles all types of weather climates. As a result, it is a popular exterior painting material. regularly performs quality stucco repairs for our customers. As part of our stucco services, we repair cracks, replace damaged areas, paint and apply a waterproof sealant that will help prevent cracking for many years to come. 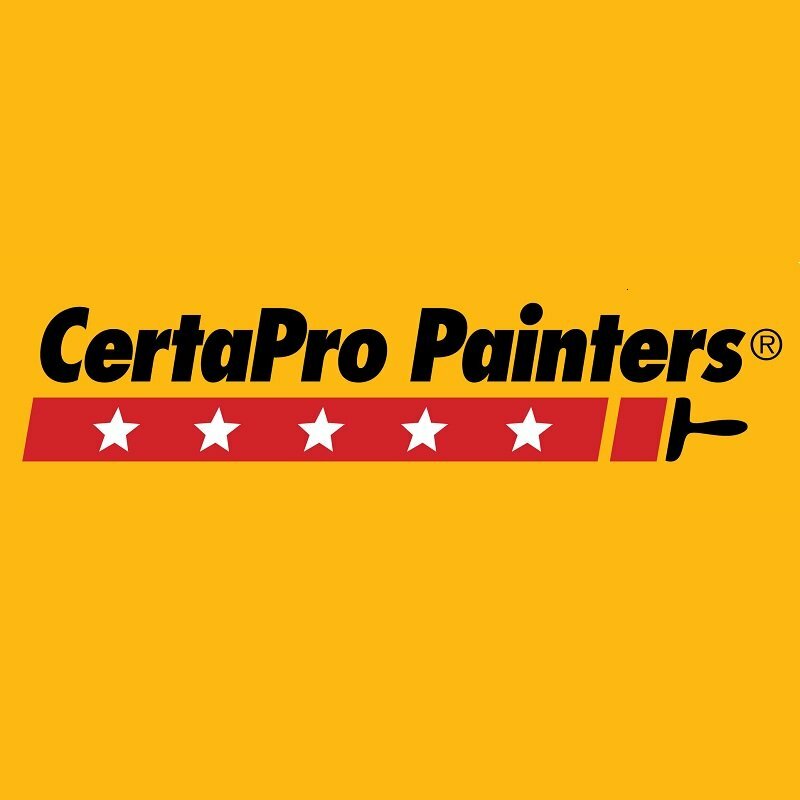 CertaPro Painters® performs quality stucco repairs the first time around. When taking on your exterior painting project, we first begin by repairing any existing stucco to create a secure surface that the paint will be able to adhere to. We then clean and gently scrape the surface to remove any dust, dirt and debris. Stucco is easily damaged so our painting service crews take extra precautions when pressure washing to prevent any damage when preparing the surface for stucco painting. At this stage in our painting services process, we ensure that all hairline cracks are treated. If not, water could seep into the cracks causing mould and mildew. Once all of the cracks have been repaired and the stucco has dried, it is now time for the exterior painting. Our coating process begins with a primer which acts as a sealant for the surface. Next, we apply a coat of paint followed by a coat of elastomeric paint. What’s great about elastomeric paint is that it can expand or contract with the stucco, so water will not penetrate into the stucco. Our stucco painting services benefit you by taking a ton of stress off your shoulders when it comes to house painting. We use the highest quality of materials, ensuring your stucco paint job can be enjoyed for the next 20 years to come. We are efficient, professional and affordable. Check out our portfolio to see how we can beautify your house or commercial building! Looking to have your cracked and deteriorating stucco professionally repaired and painted?